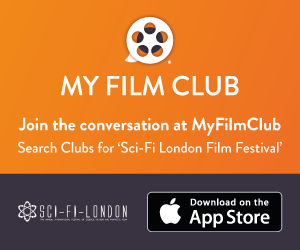 Connect with London’s smartest film watching crowd, connect with thousands of amazing filmmakers, connect with our fantastic audience! We love our festival and all those who come and connect with us. If you want to properly interact with smart, affluent and damn right fabulous people then get involved with us today. The next festival runs Wed 15th – Wed 22nd May at the Prince Charles Cinema, Leicester Square and Stratford Picturehouse, in London’s Olympic Borough. We are an internationally renowned independent film festival with a smart, affluent, vocal, cinema-going audience. 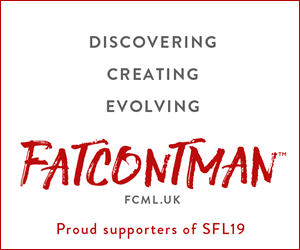 Not a convention, not full of stalls selling toys and memorabilia, but a showcase for some of the best science fiction film from around the world. You will be in good company too. Here are some of the organisations who have worked with us over the years.